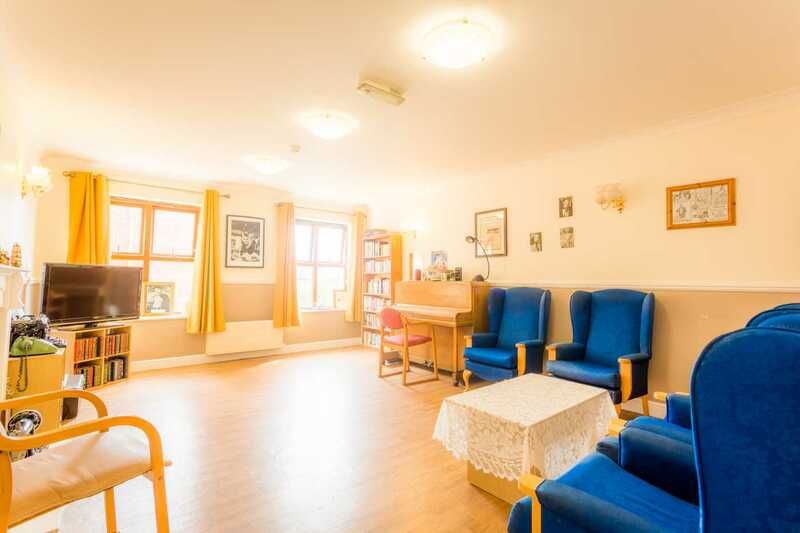 Alexander Court Care Centre is an 82-bed facility in Dagenham which is dedicated to providing high quality care for a huge range of disabilities, disorders and behaviours. 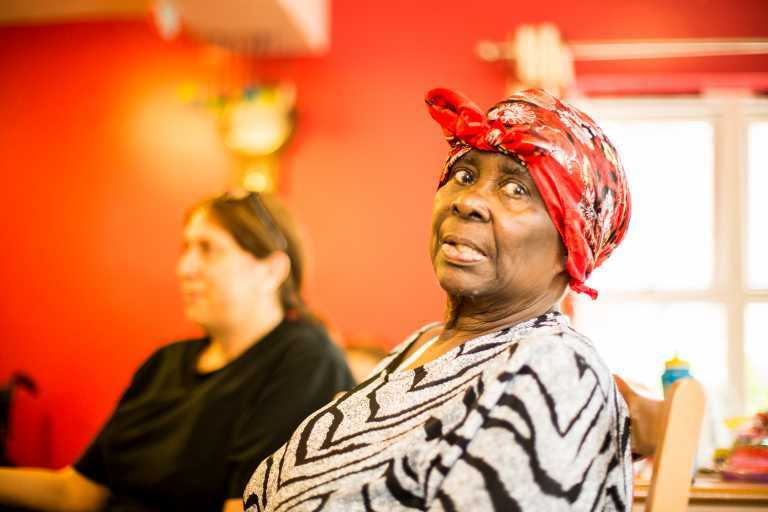 Providing 24 hour residential care, seven days a week, the team offer elderly care, end of life care and younger care. 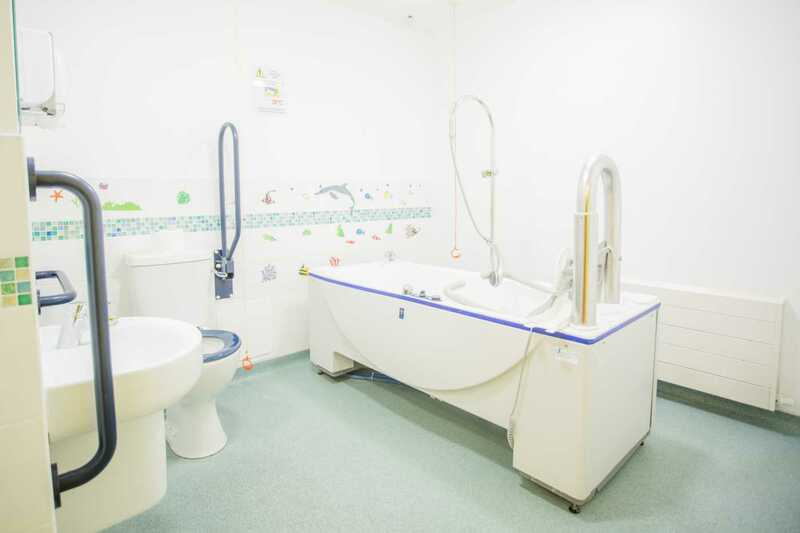 The three-storey facility is managed by Abiodun Enitan Afuape, with a caring and qualified team (qualifications include Health & Social Care levels 2-3, Registered Mental Health Nurses and more). The multicultural staff help make residents feel comfortable, speaking a range of languages, including Romanian, Ghanaian, Polish and Swahili. Providing fresh food from an excellent kitchen, nutritional needs are always met; there is also a cafe and bar for all to enjoy. The centre features a spacious garden area for residents to relax in by themselves or with relatives, with pets encouraged on visits. 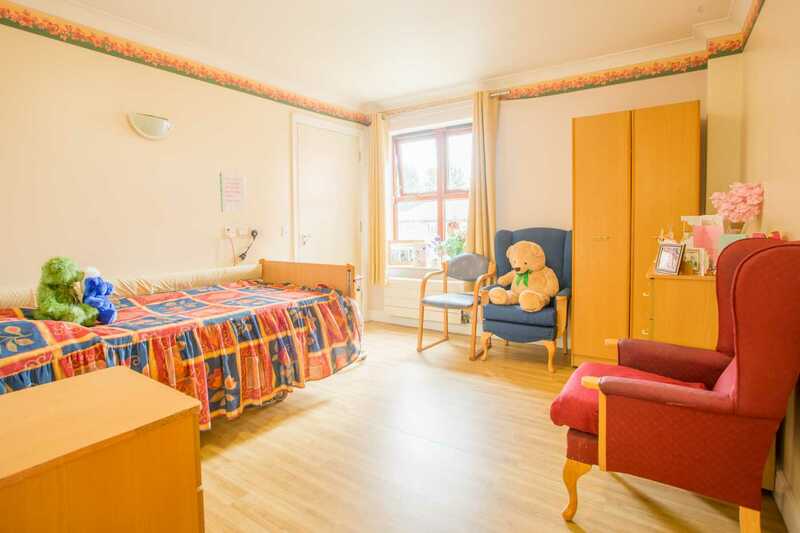 Rooms come with an en-suite, phone point and access to the internet for the comfort of residents. While there are plenty of places to relax in peace, there are also plenty of activities happening at Alexander Court, helping to keep residents stimulated mentally and socially. Quizzes, table tops games, bingo, arts and crafts are regularly scheduled, with gardening and an in-home cat other ways to enjoy the space. Within easy reach of local features – including local shops, parks, markets and cafes – there are often day trips for residents take part in. Meanwhile, the centre hosts fun days, fetes, barbecues and more on site to entertain residents and relatives alike. 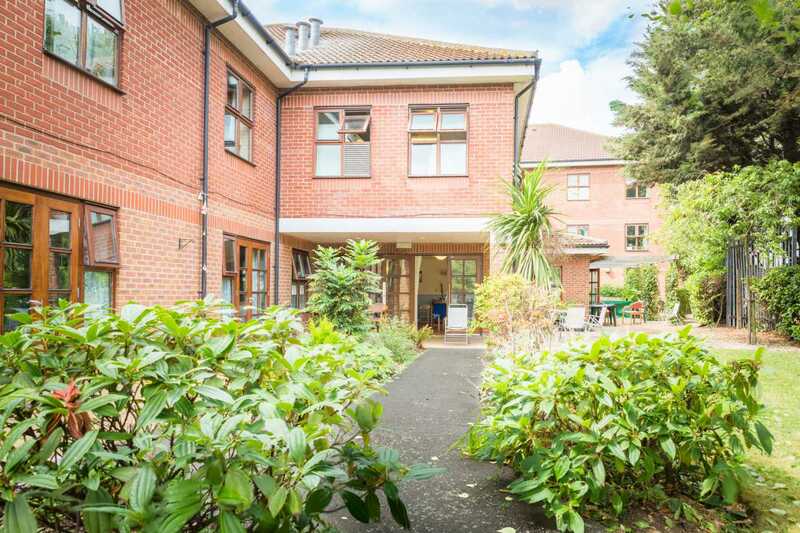 The team at Alexander Court Care Centre are always happy to provide more information on the centre and facilities, and you can request a brochure if you’d like to learn more. Alternatively, please get in touch to book an appointment to visit the home and see for yourself if Alexander Court meets you or your loved one’s needs.